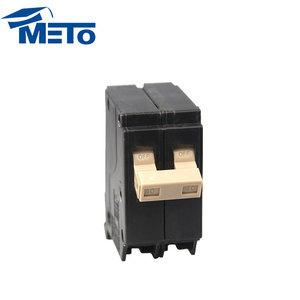 Without current release components, N-Pole is always at making status, not makes and breaks with other three poles; B. 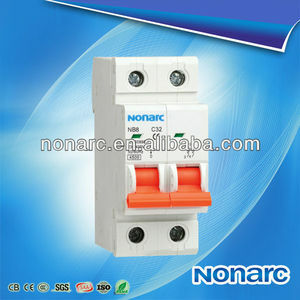 Without current release components, N-Pole makes with the other three poles(N-Pole first makes then breaks); C. Without current release components, N-Pole makes and break with the other three poles(N-Pole first makes then breaks) ; D.
high quality circuit breakerhigh quality circuit breakerhigh quality circuit breakerhigh quality circuit breakerhigh quality circuit breakerhigh quality circuit breakerhigh quality circuit breakerhigh quality circuit breakerhigh quality circuit breaker SG320 mini circuit breaker is mainly suitable for overload and short circuit protection. 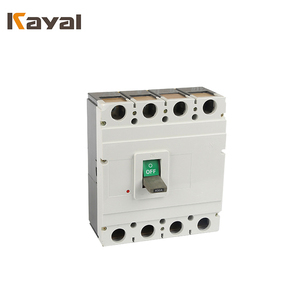 It is especially used for illumination and distribution in industry and It is of pleasing outlook & high breaking capacity etc. 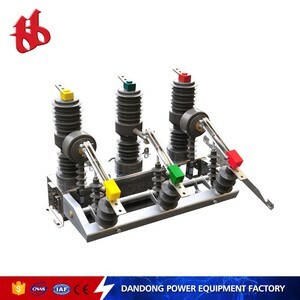 its frame and parts adopt plastics of light weight, reliable performance, high inflammable resistance and shock resistance for long service life, it is mainly used for overload and short circuit protection within the circuit of AC 50/60HZ, rated voltage of single pole up to 240V, two, three or four poles up to 415V. 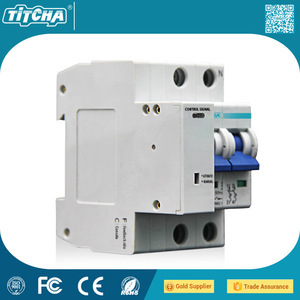 Wenzhou Tengen Electric Co., Ltd.
Alibaba.com offers 1,415 design of circuit breaker products. About 51% of these are circuit breakers. 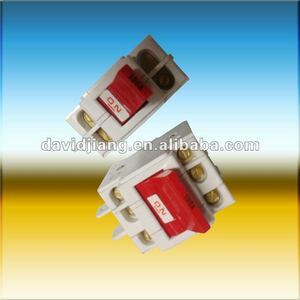 A wide variety of design of circuit breaker options are available to you, such as free samples, paid samples. 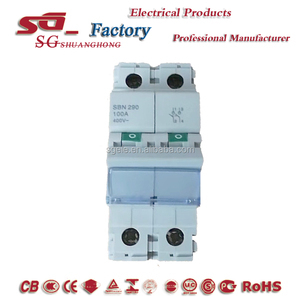 There are 1,337 design of circuit breaker suppliers, mainly located in Asia. 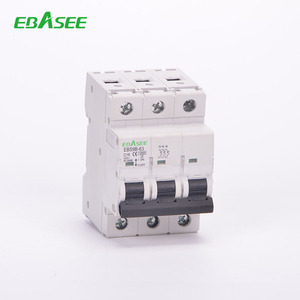 The top supplying countries are China (Mainland), Japan, and Pakistan, which supply 98%, 1%, and 1% of design of circuit breaker respectively. 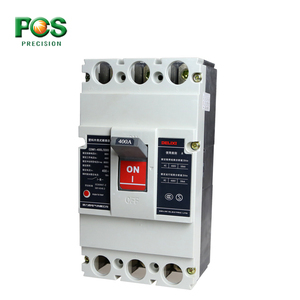 Design of circuit breaker products are most popular in Domestic Market, Mid East, and Southeast Asia. You can ensure product safety by selecting from certified suppliers, including 683 with ISO9001, 384 with Other, and 214 with ISO14001 certification.